The breathtaking Tyrolean mountains otherwise known as the Big 3 – stand guard to Austria’s world-renowned ski resort, Sölden. With peaks more than 3,000m high, Gaislachkogl, Tiefenbachkogl and Schwarze Schneide – the breathtaking Tyrolean mountains otherwise known as the Big 3 – stand guard to Austria’s world-renowned ski resort, Sölden. 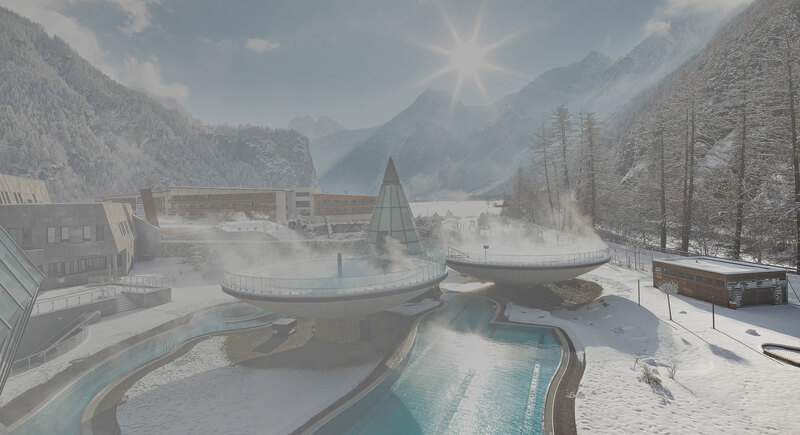 For those that want to hone their skills on skis or snowboard, take in the magnificent views of the Alpine landscape, or simply enjoy some time away from the hustle and bustle of the city life, Sölden is more than perfect as a retreat. One of the renowned attractions is the purist panorama restaurant, constructed of glass and steel. 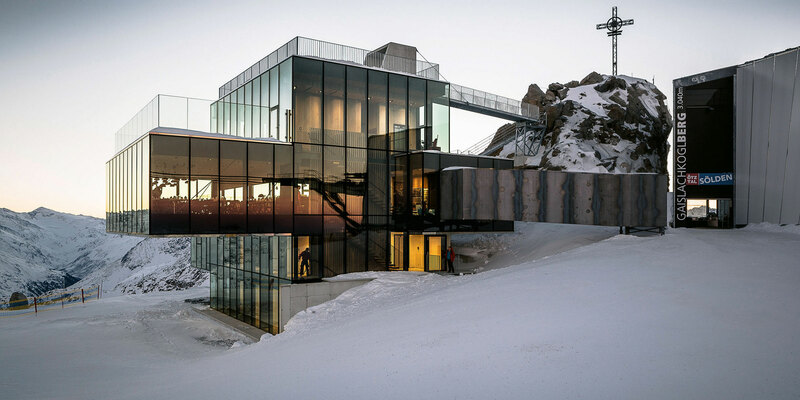 Aptly dubbed Ice Q, this light-reflecting cubist structure offers out-of-this-world dining experience complete with magnificent views and a rooftop terrace that is conveniently connected to the Gaislachkogl peak with a suspension bridge. Another favorite is at the Tiefenbachkogl – a grandiose, glass-covered footbridge which juts out some 20m above the glacier, suspended from safely secured steel cables. With an unforgettable view of the Tyrol’s highest peak – Wildspitze – and its surroundings, this is most certainly a walk to remember. But being in the mountains calls for more than just being in good shape. It also requires an appropriate wardrobe. Made of superior materials designed to withstand the severest of weather conditions, Bogner collections are the number-one choice for the perfect holiday in the snow. Eye-catching, warm and ultra-comfortable – what can be better?